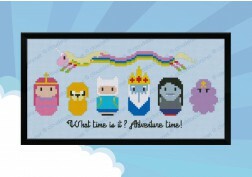 From Adventure Time.... 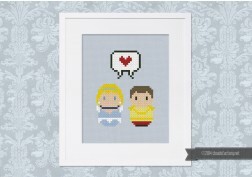 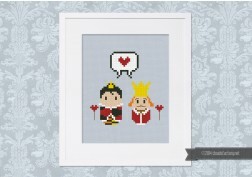 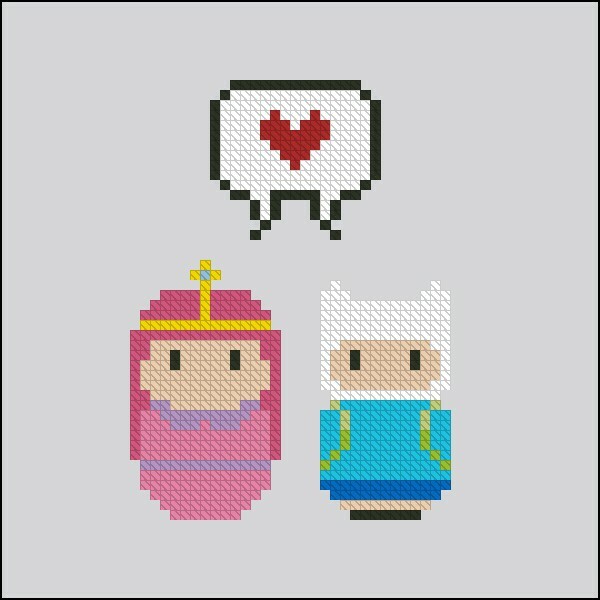 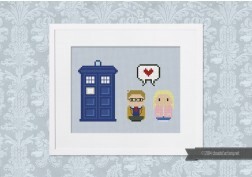 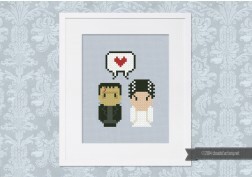 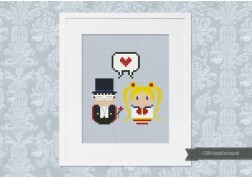 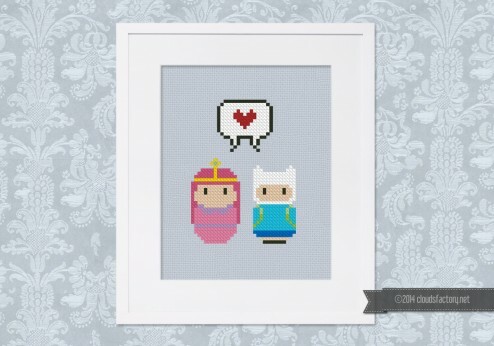 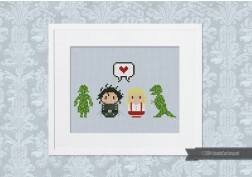 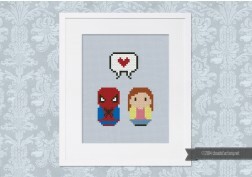 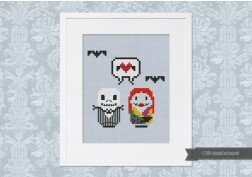 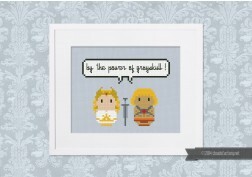 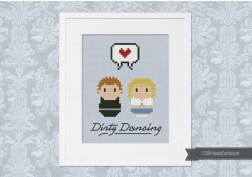 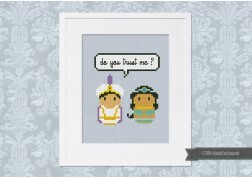 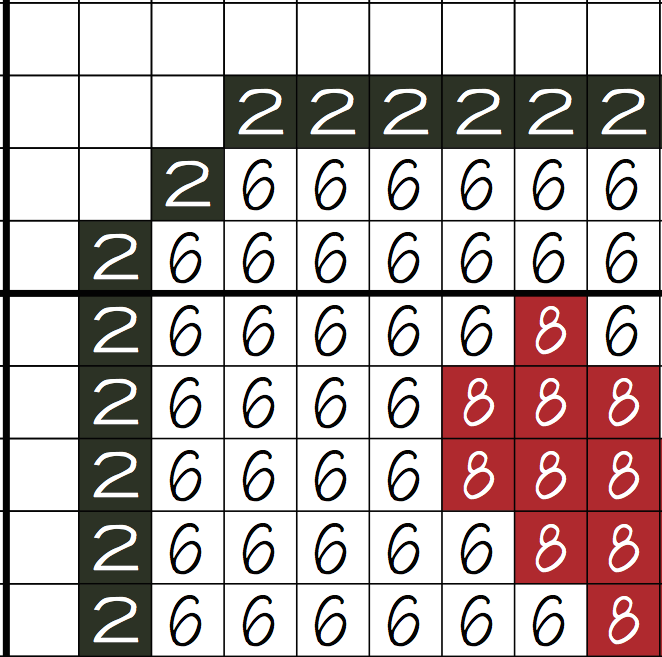 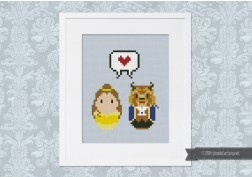 Some couples are just so iconic it's worthy of a cross-stitch pattern. 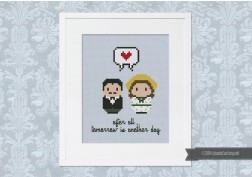 Makes a great gift for the love in your life - perfect for weddings, anniversaries, and Valentine's Day.